Effective and modern IT can change the image of your educational institution, reduce management costs and attract new students. 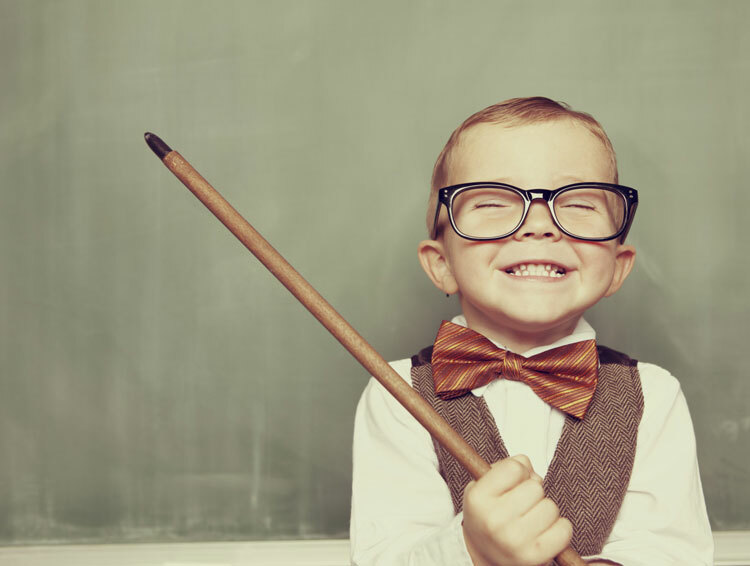 The complete solution of Classter forms a single platform and a complete school management system, which allows parents, students and teachers to have direct access to educational and other information. Control your finances and significantly decrease your costs (up to 25%) with Classter’s complete business intelligence and financial management tools. Enhance relations with your school community through Classter’s full relationship management tool. Extend your offering and connect with your teachers, students and parents by creating solid communities. Empower interaction within the class. Improve your learning process and provide rich media content to your classes. Organize and have full control of your institution. 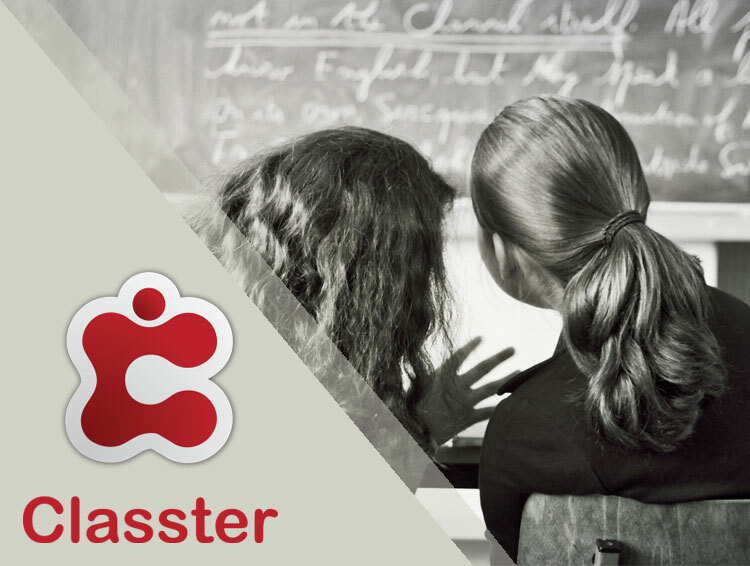 Classter, is an educational web platform, an advanced school gate with unlimited possibilities, developed to fulfill the modern needs of students, parents and teachers for information and access to data. It is a modern and unified solution for financial, academic and relationships management that meets the needs of any educational institution, small or large. Visit Classter's new website and discover more about our product and its unlimited features here.